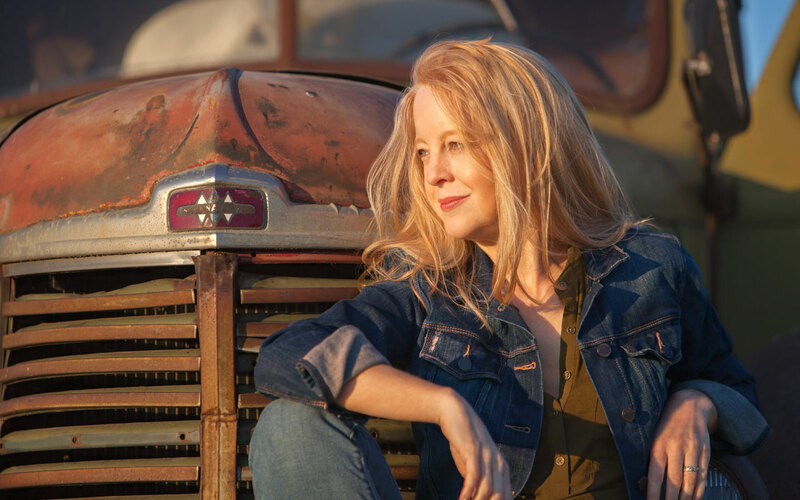 Maria Schneider photo by Briene Lermitte. Presented in partnership with SRJO. The 2019 NEA Jazz Masters Fellow leads Seattle’s all-star SRJO in performances of her genre-bending compositions. They combine ethereal, layered sounds with rich density and unexpected rhythms.